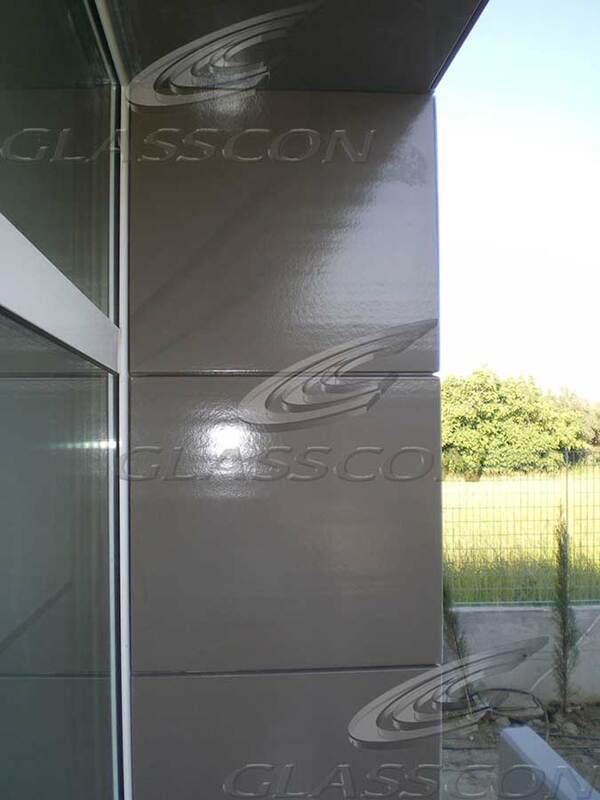 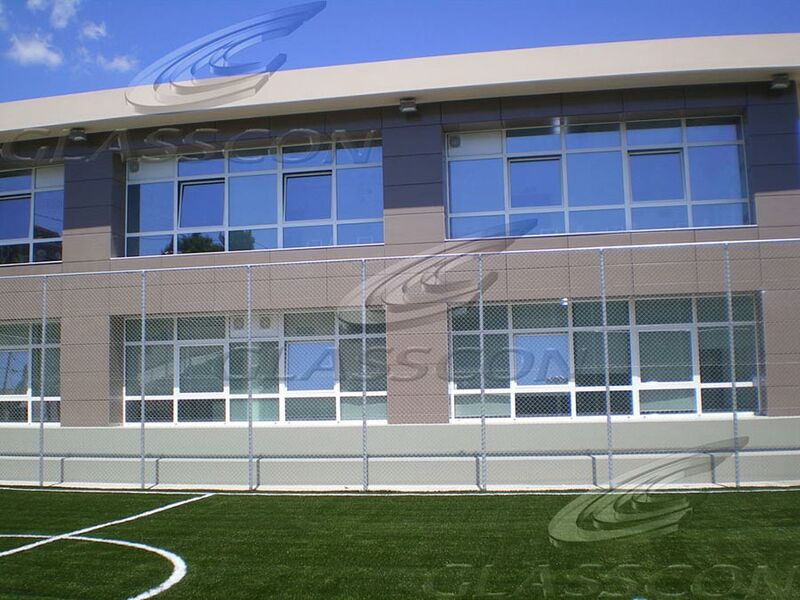 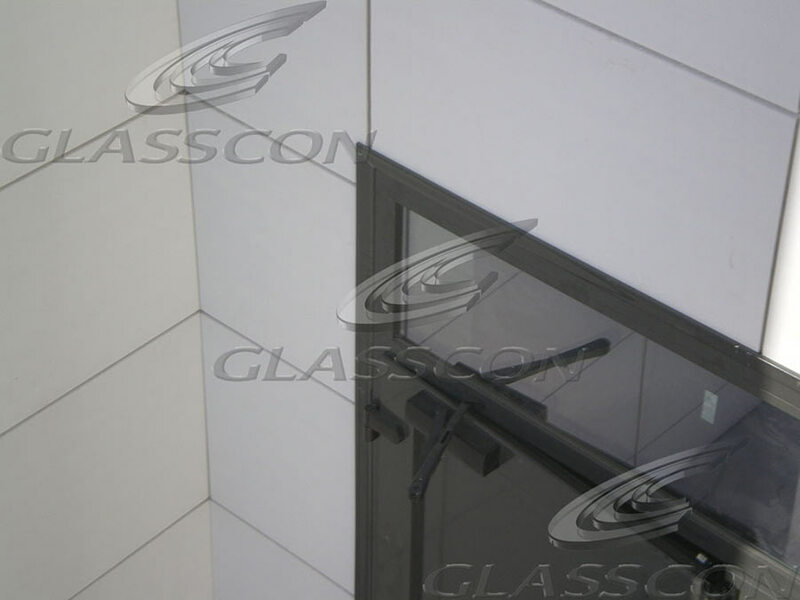 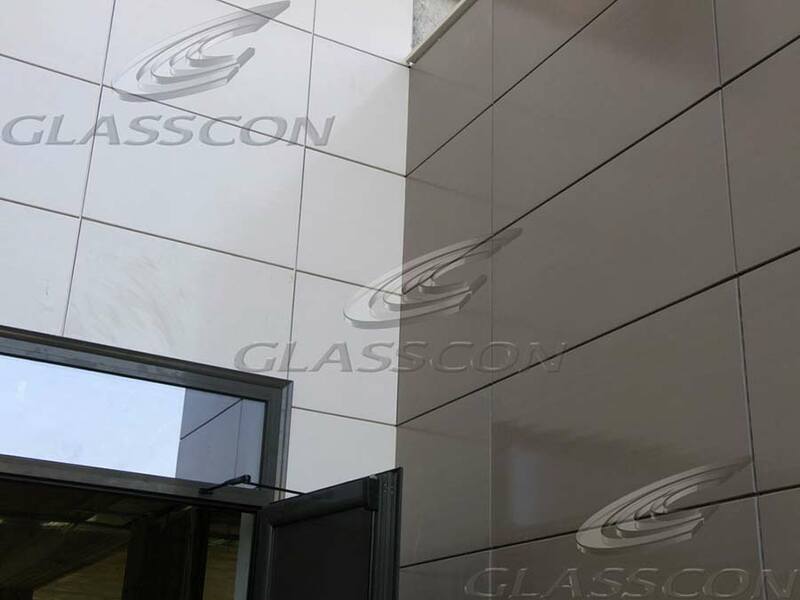 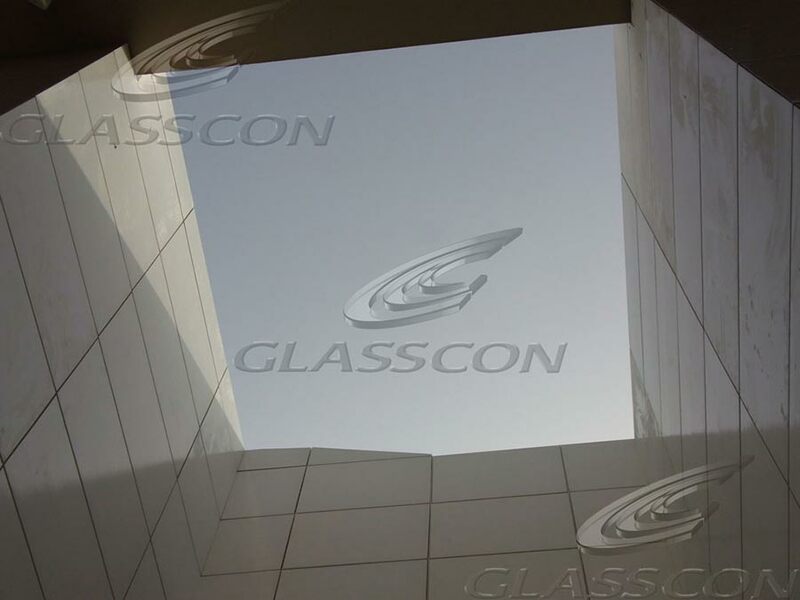 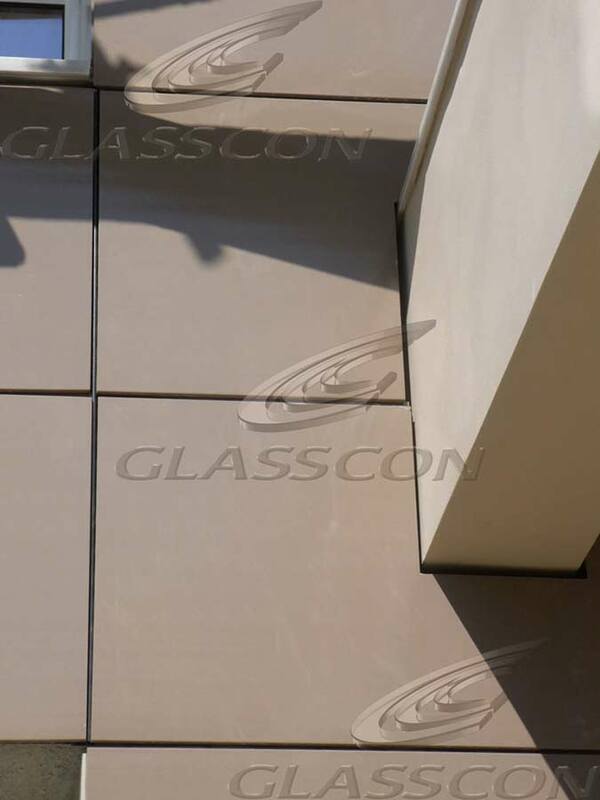 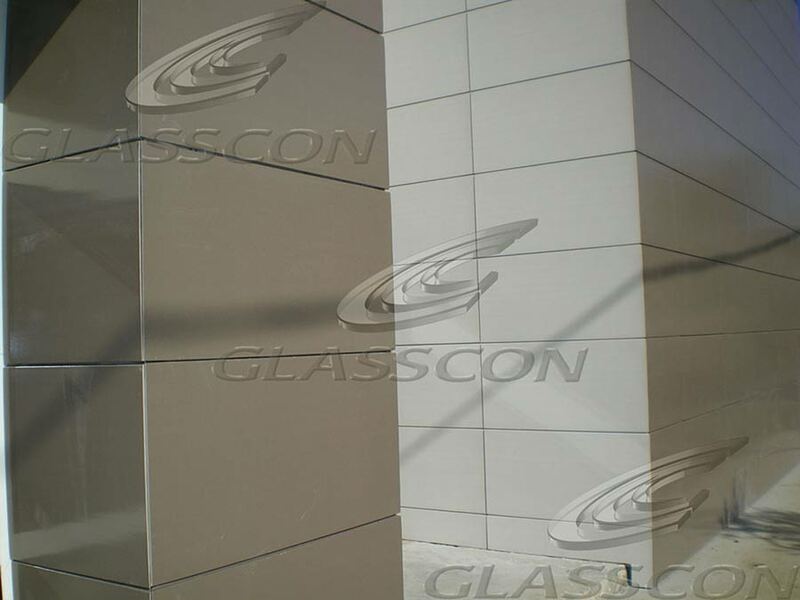 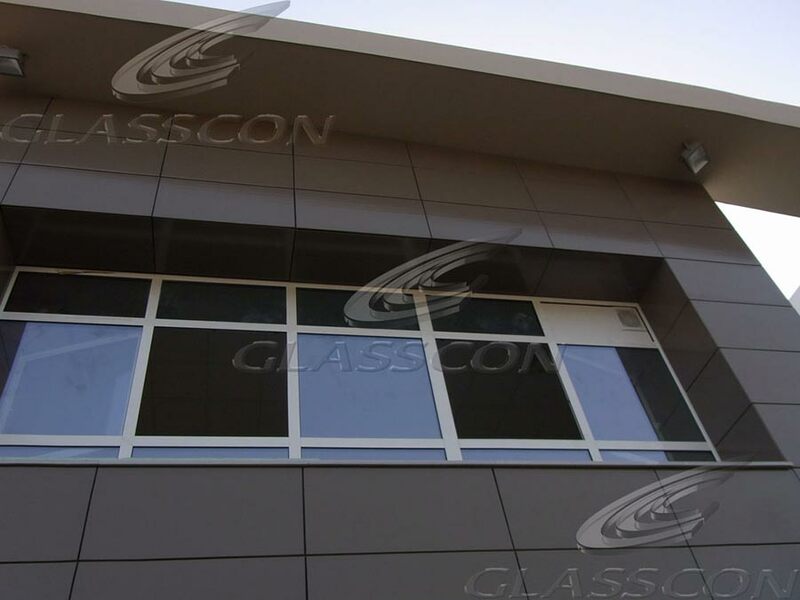 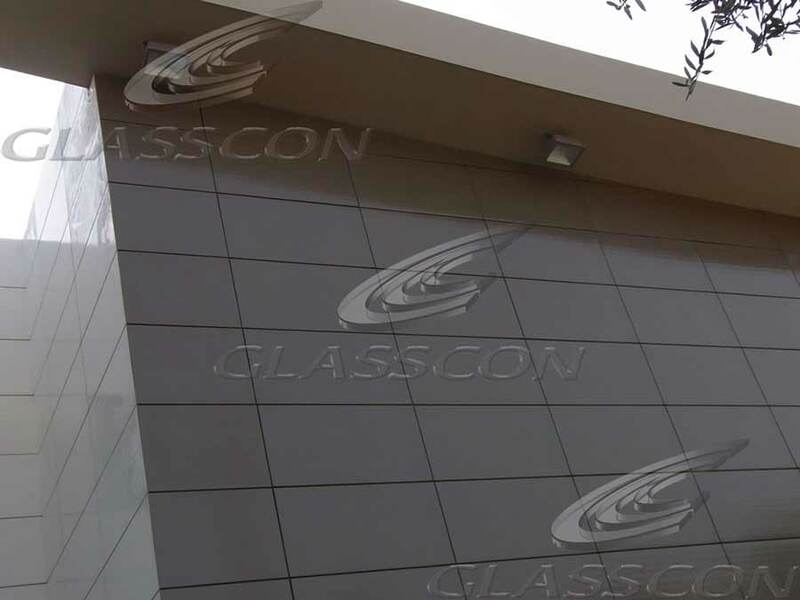 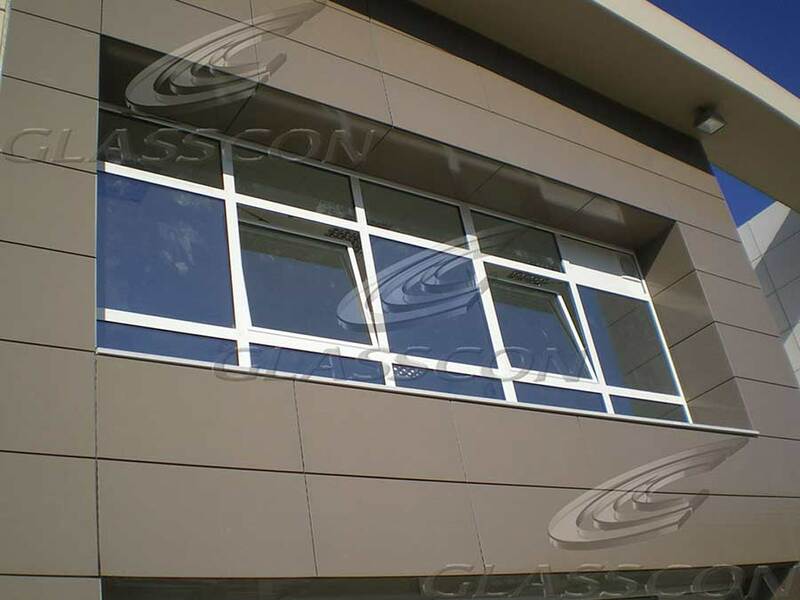 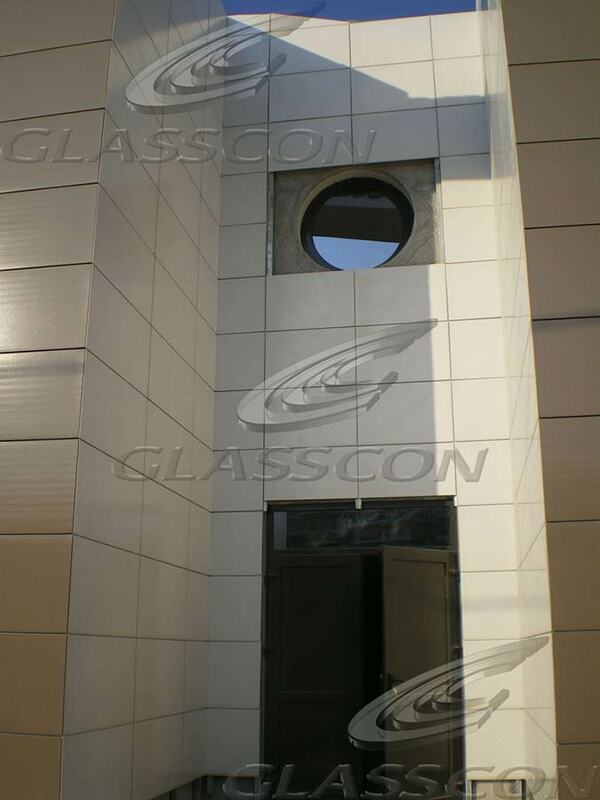 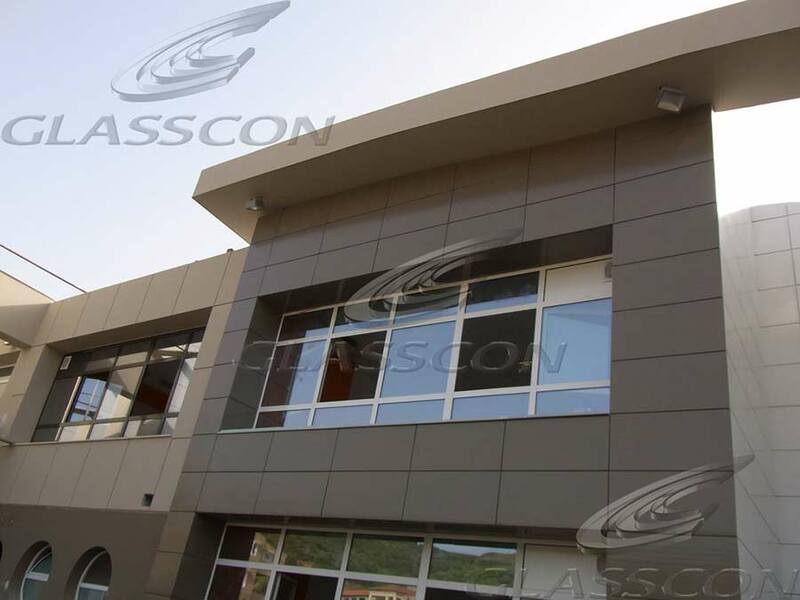 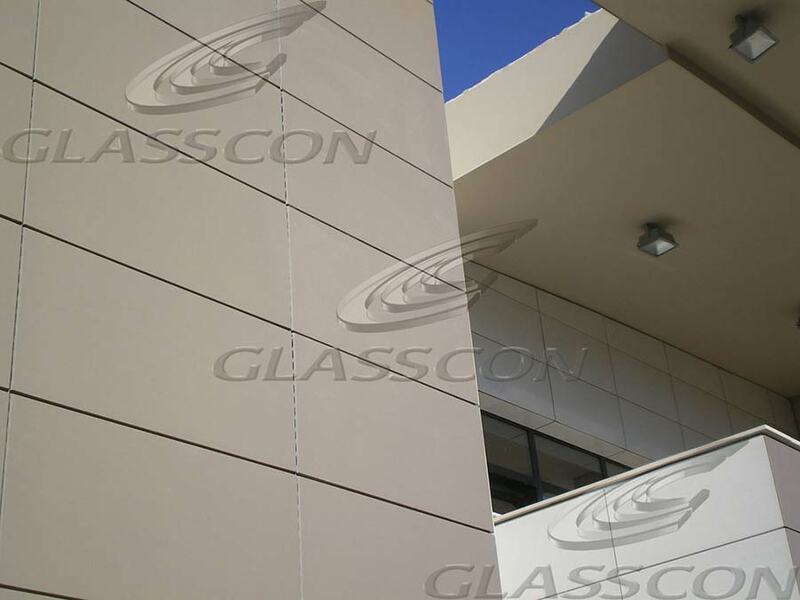 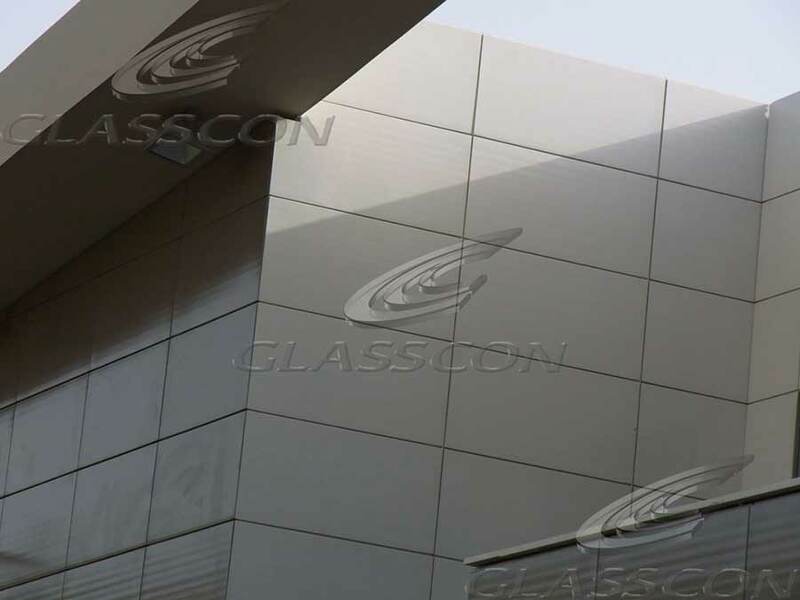 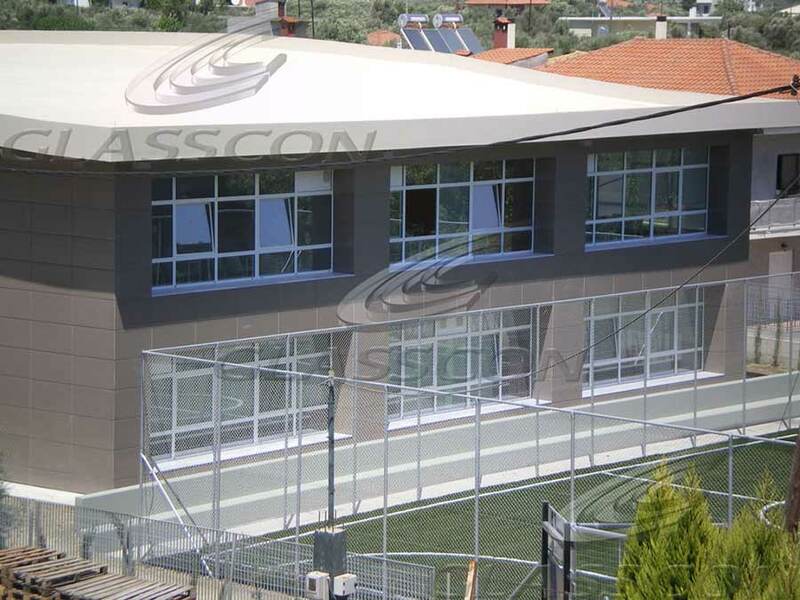 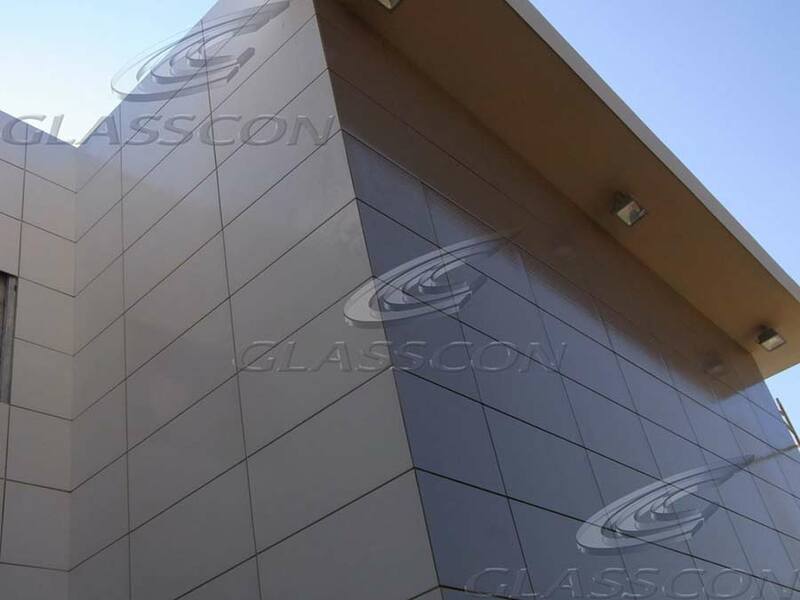 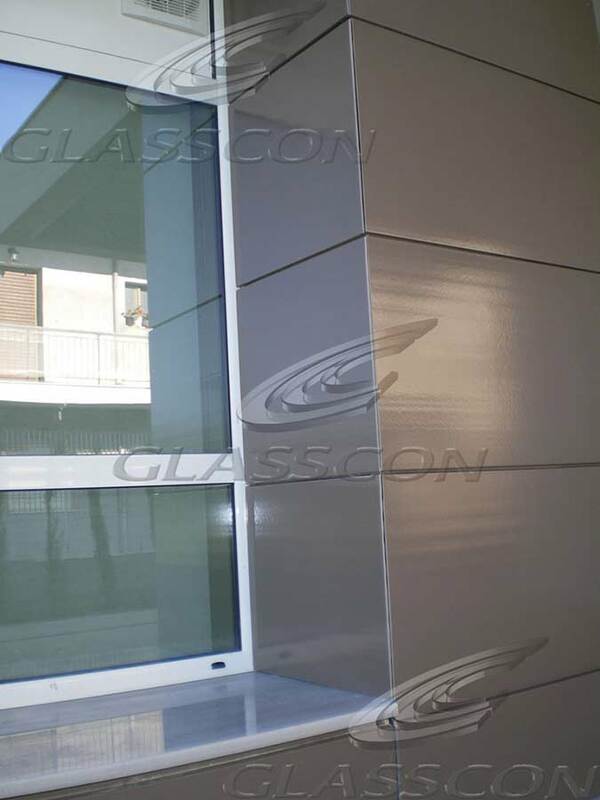 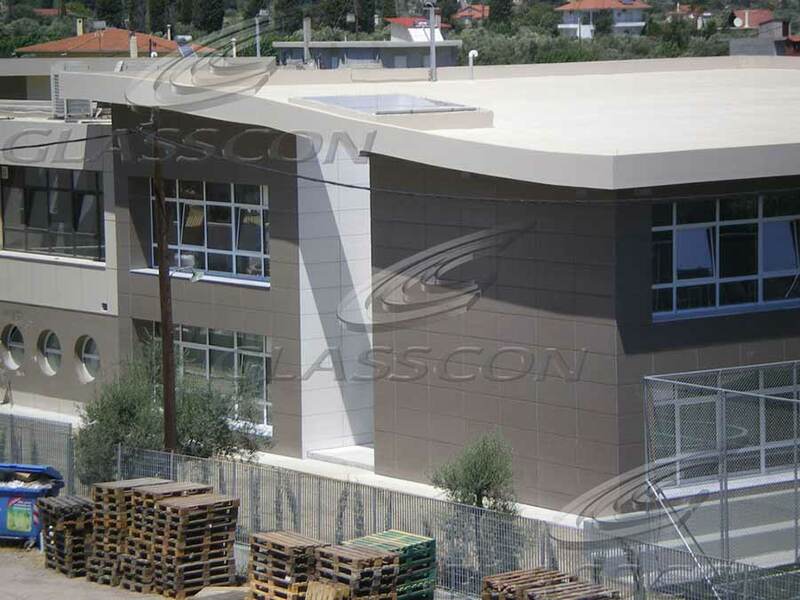 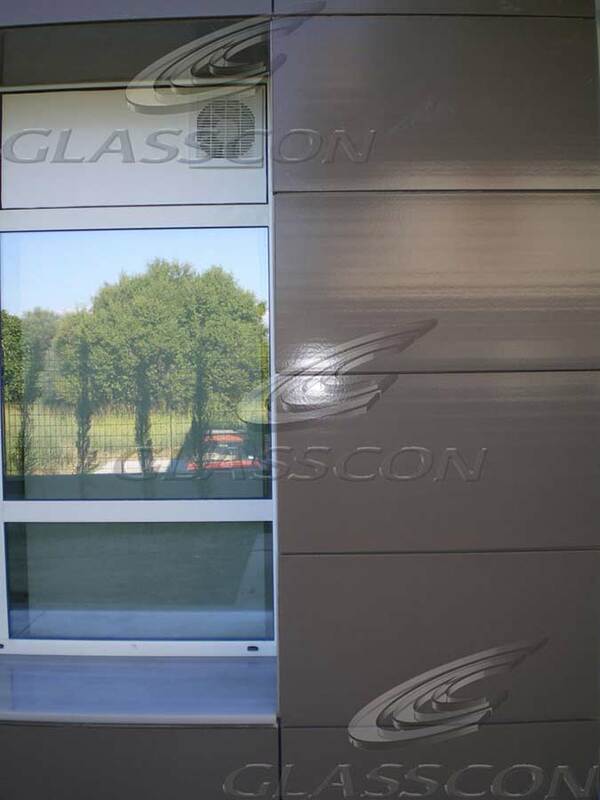 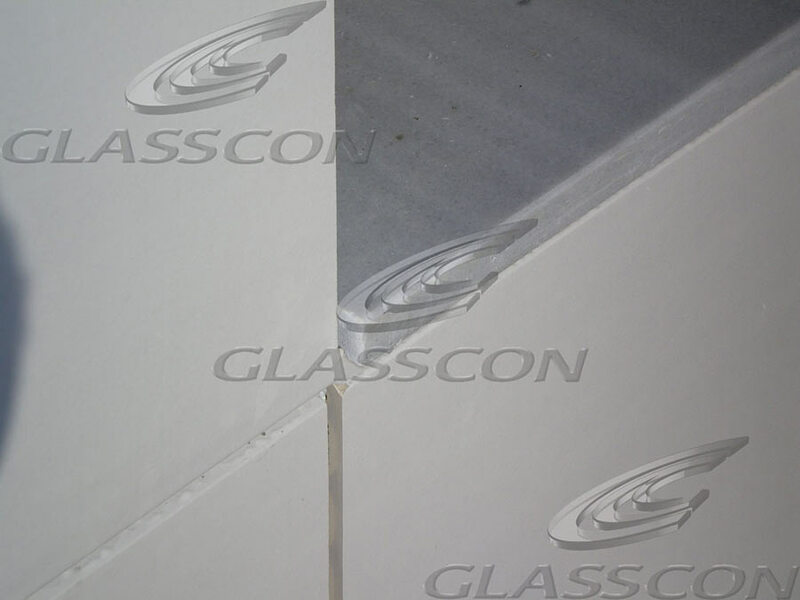 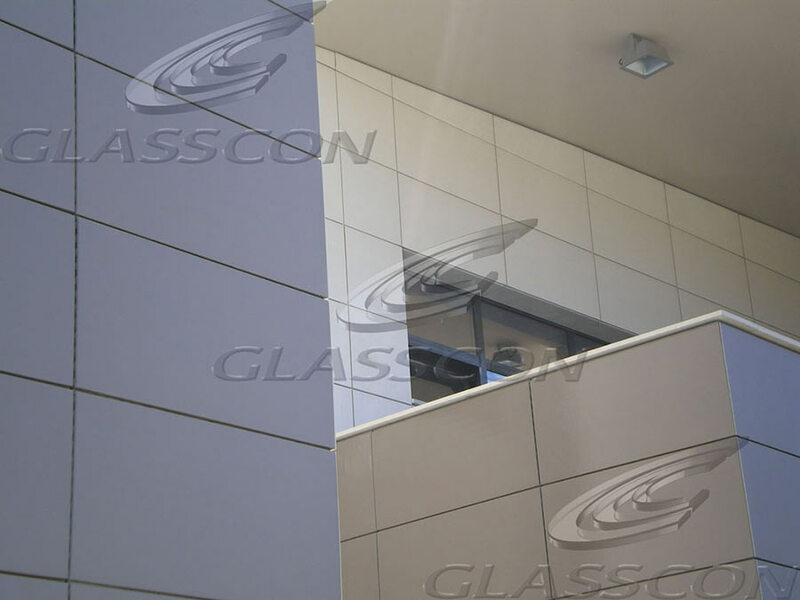 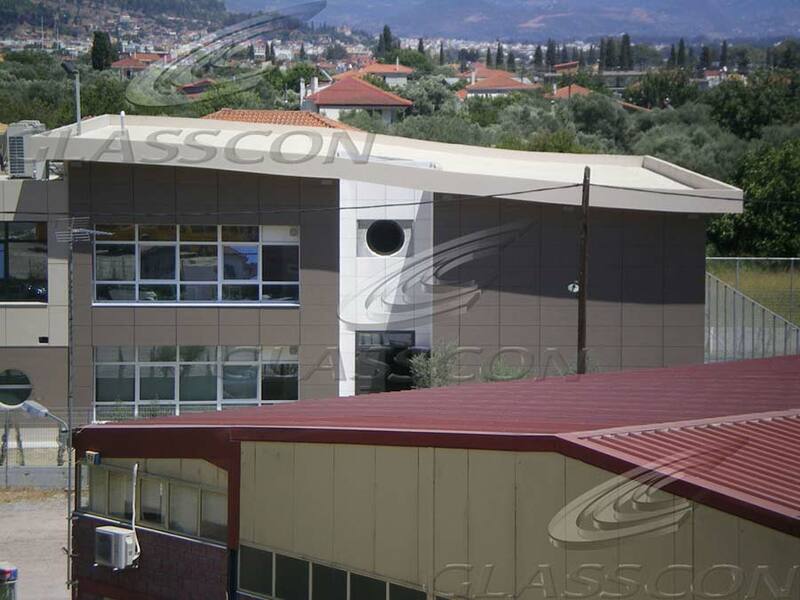 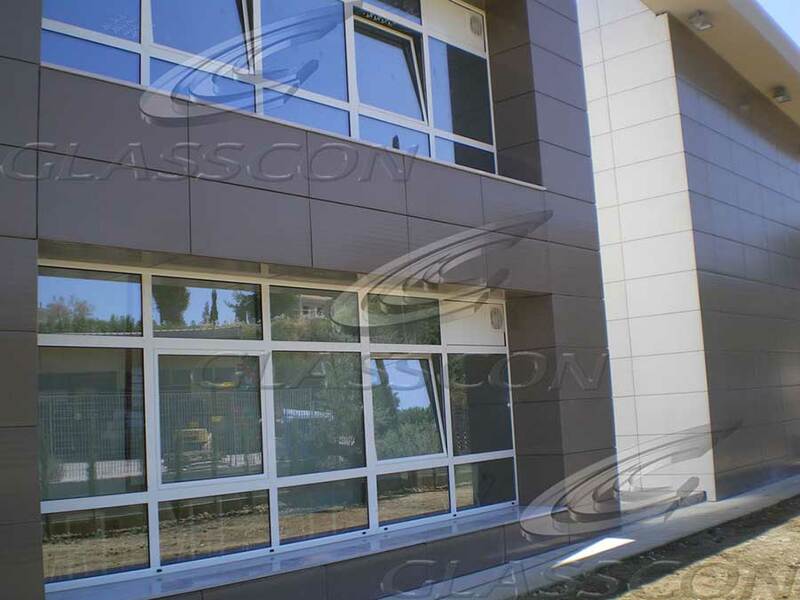 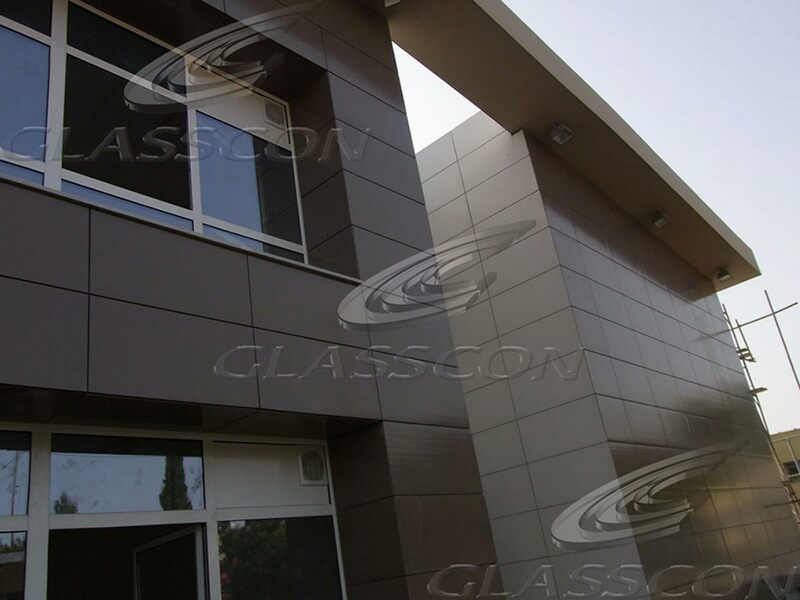 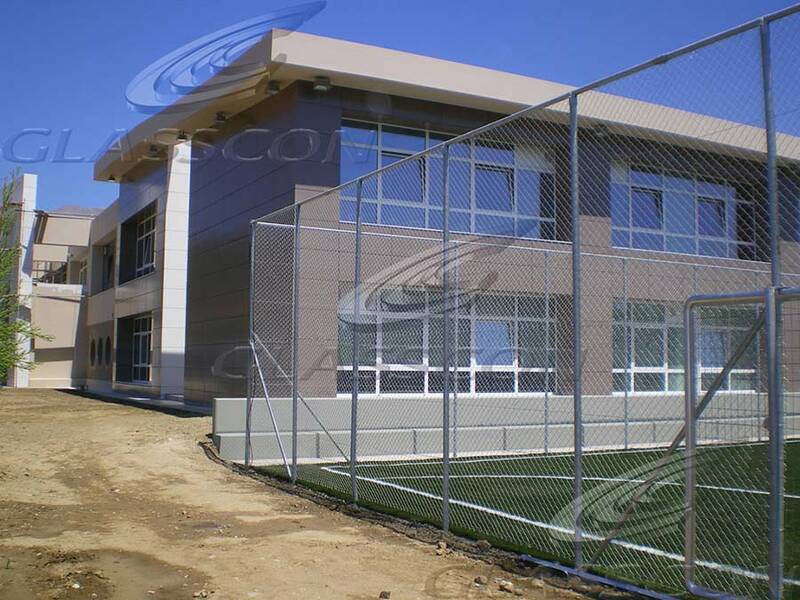 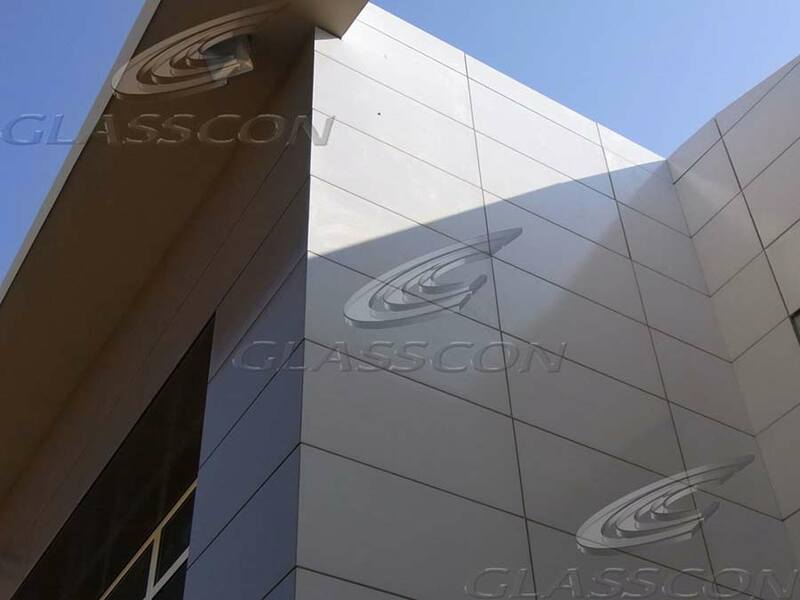 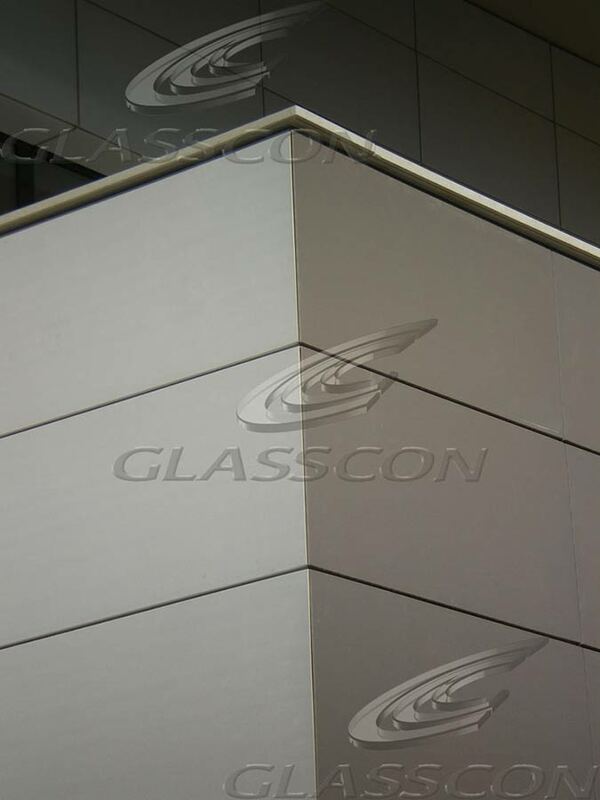 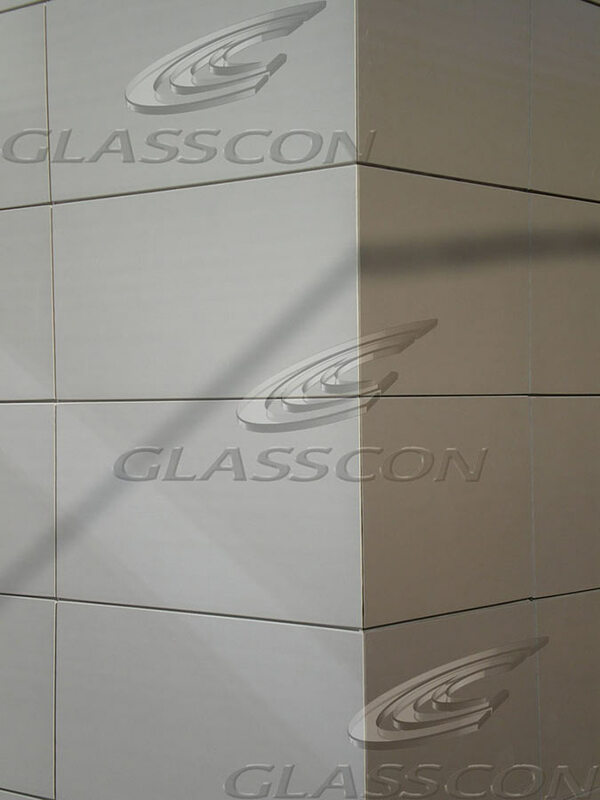 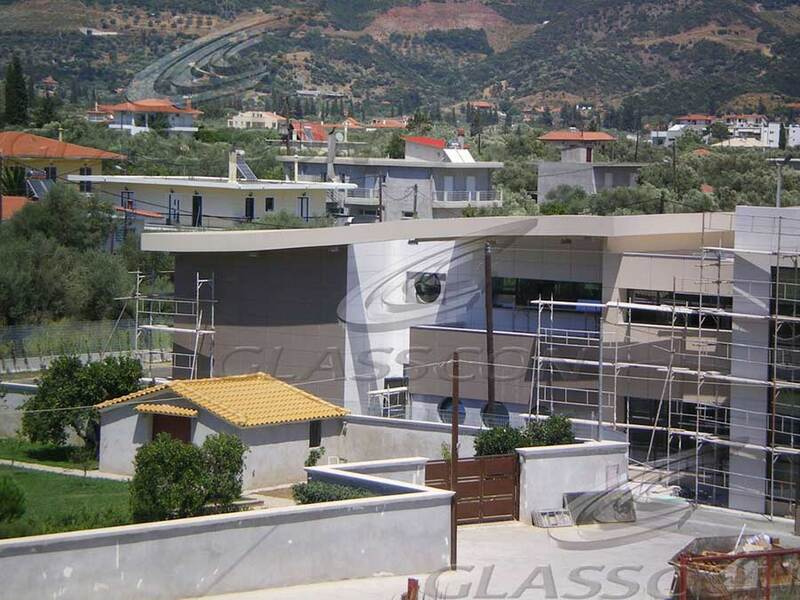 GLASSCON constructed all the facades cladding of a new school building. 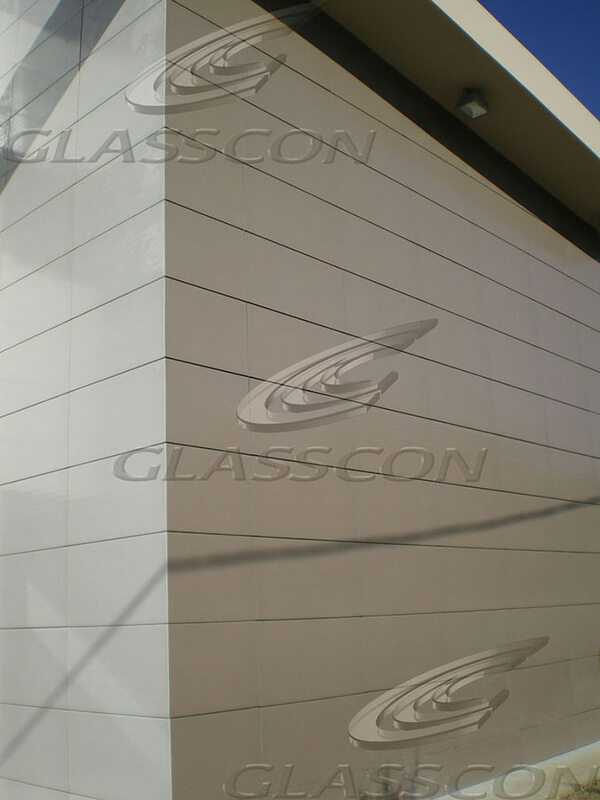 The total cladding area was ca. 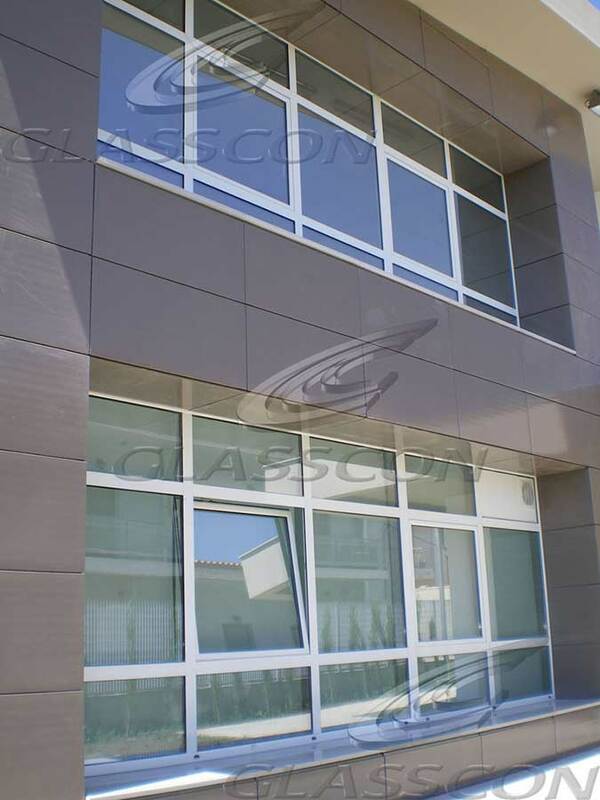 200Osqm. 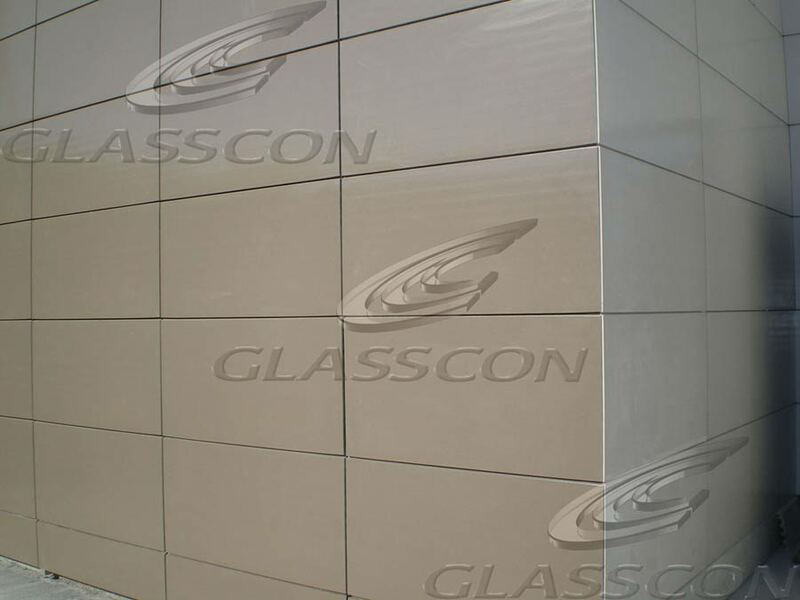 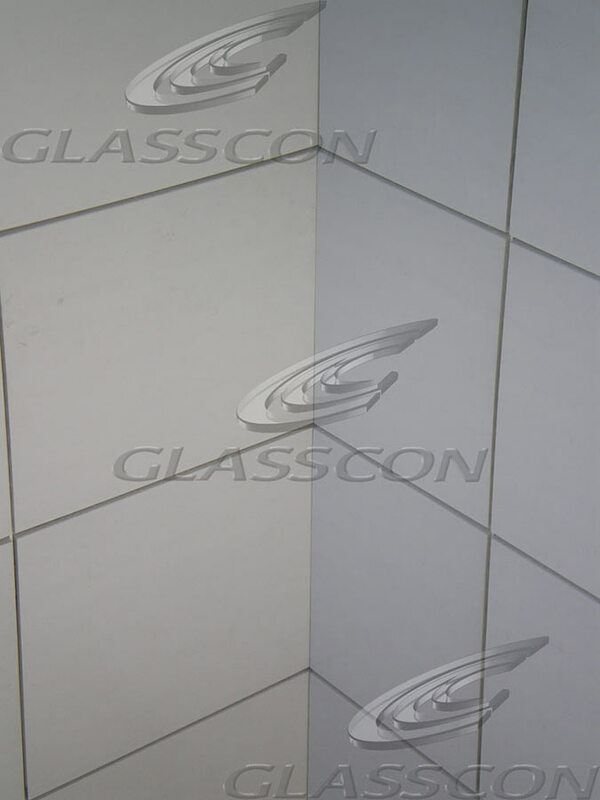 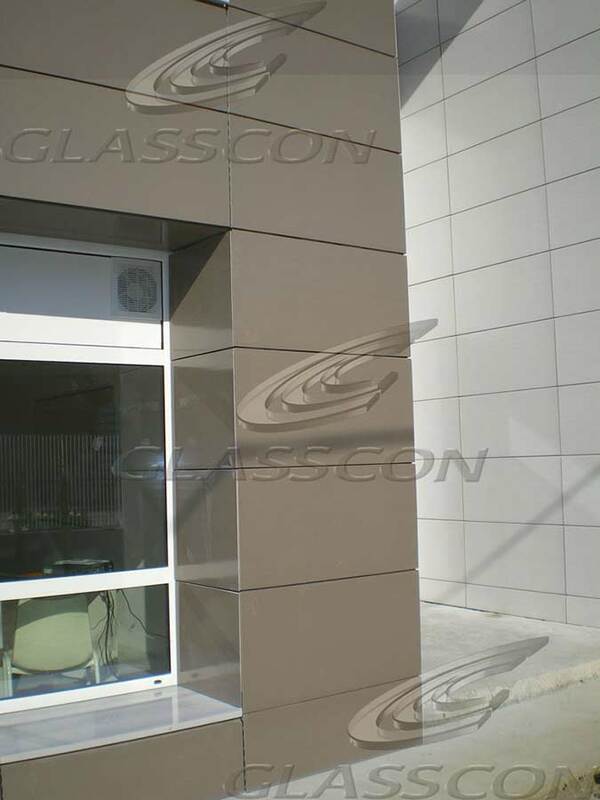 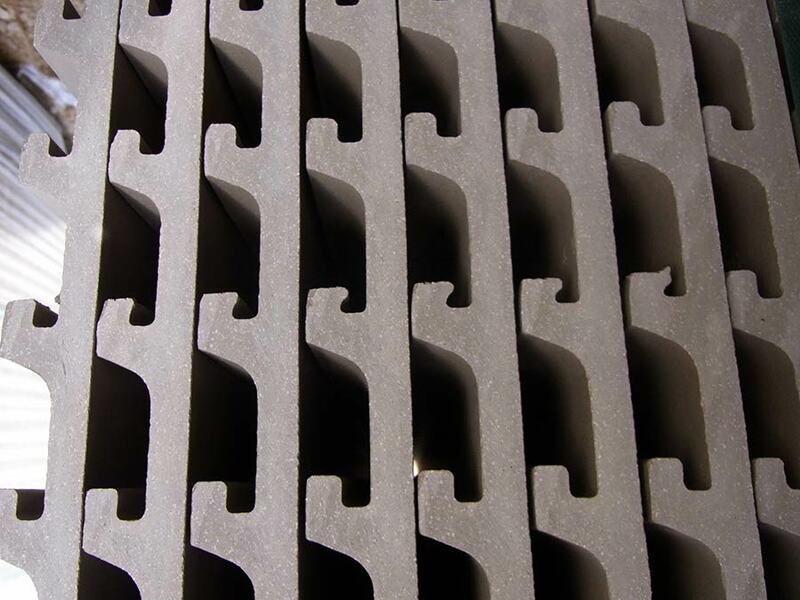 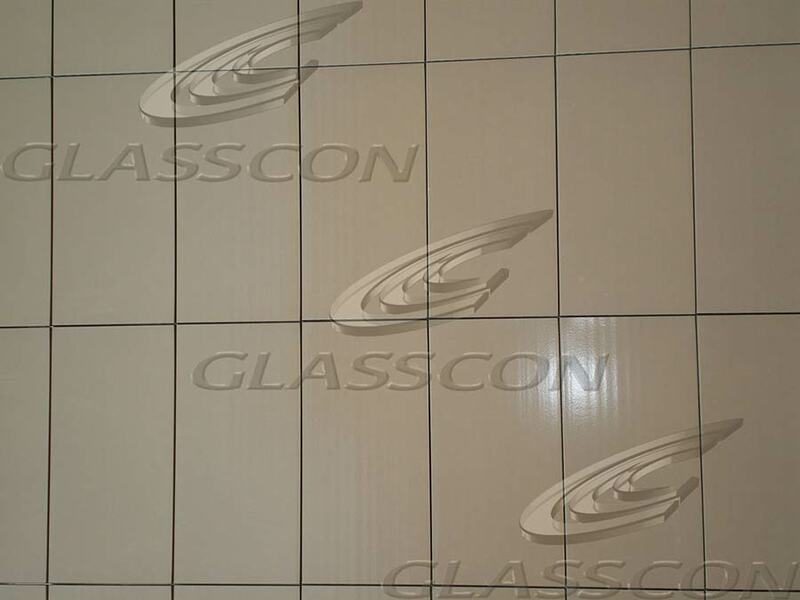 The cladding material that has been choosen is ceramic clay tiles supplied from the German company CREATON. 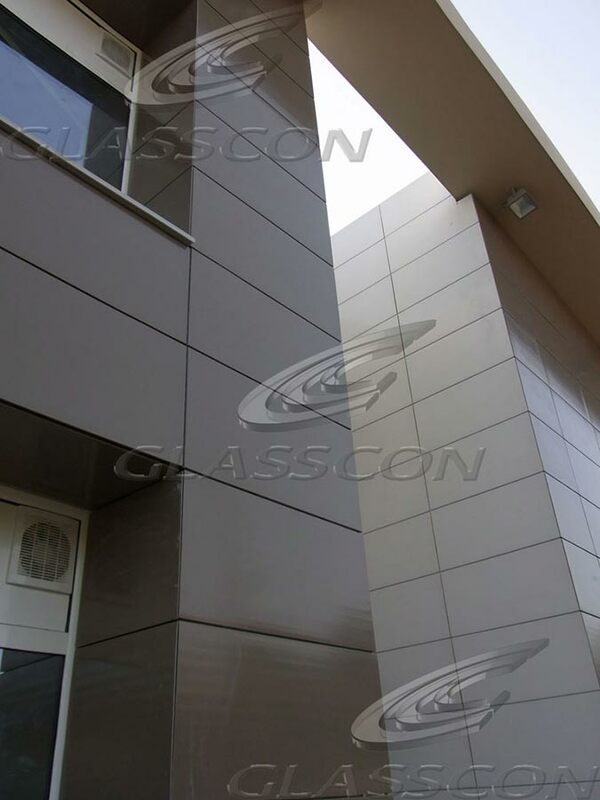 According to the architects expectations large scale clay tiles with dimensions 600mm x 1200mm have been installed at the facades. 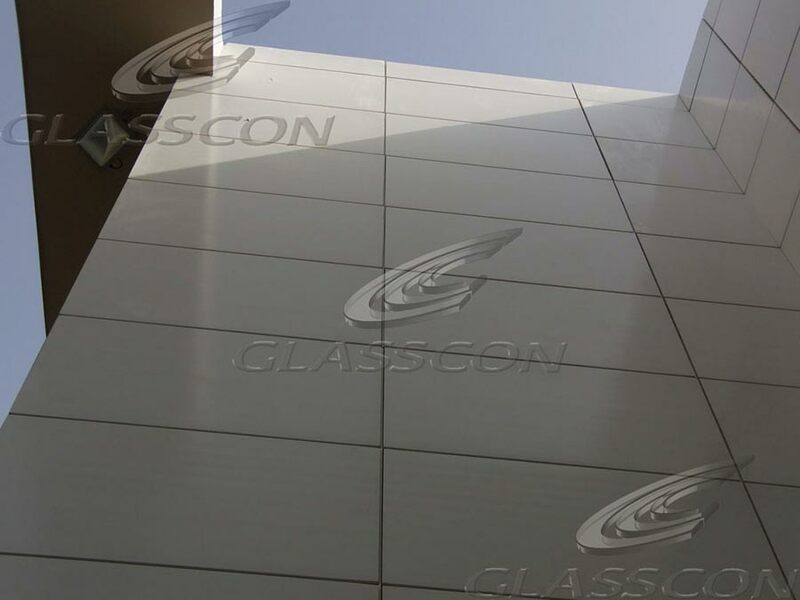 The clay tiles have been treated with 'glossy-extra shiny'covering and antigraffity protection for easy cleaning.